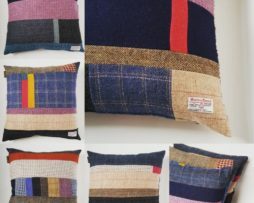 Hand made cushions stitched with only British fabrics. 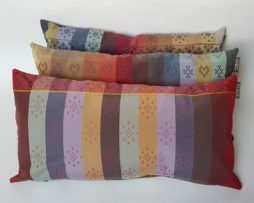 Hand made cushions stitched with only British fabrics. Every cushion is distinctive, unique and one of a kind. These cushions will compliment any interior scheme and are a real colour tonic to counteract dreary days.